Since its public debut on June 7, 2014, at the Michelberger Hotel in Berlin, the Una Corda Piano has been well received by pianists, composers, and the audience world wide. The Una Corda’s sound is defined by its unique one string per note design and its lightweight double-layer soundboard working together to create a sound that is both delicate and resonant. Easily prepared for experimental compositions. 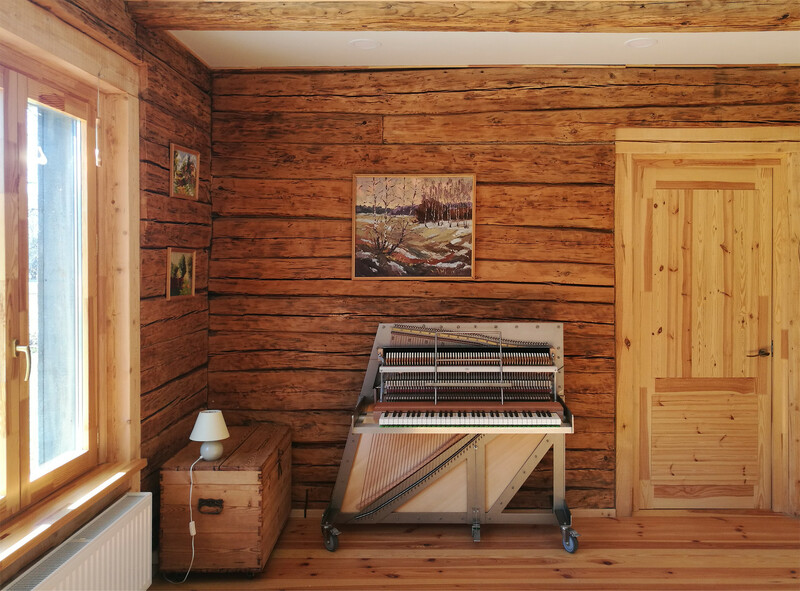 This unique sound has graced countless recordings worldwide and the piano can now be found at studios and in the homes of private clients across the world, including New York, Paris, Berlin, Cologne, Bonn, London, Dublin, Geneva, Antwerp, Budapest, and Gothenburg. 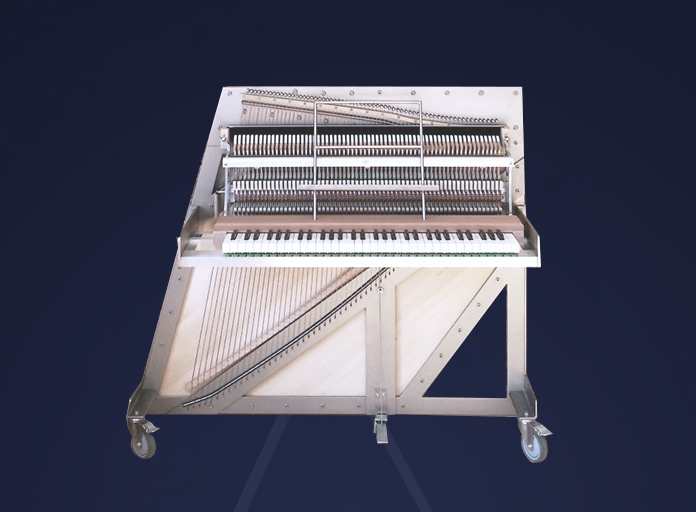 The Una Corda Piano is built without any chemicals or materials that endanger the environment. We offer a warranty of 10 years on all Una Corda Pianos, from the date of delivery. For ordering, please write an email to david[at]klavins-pianos.com, including your address data and phone number, you will receive an order confirmation in return, including the terms and conditions. Delivery time for the Una Corda 64 is presently 9 months from the date of order. Delivery time for the 88-key Una Corda is presently 12 months from the date of order.